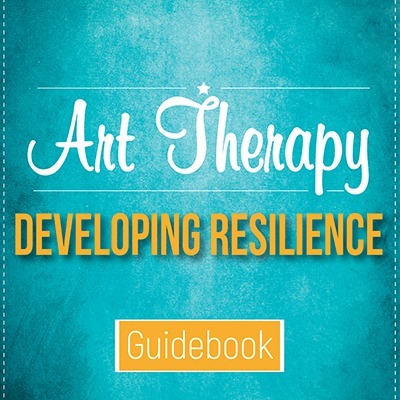 This guidebook provides therapists with a foundational understanding of resilience and how to help your client develop resilience. 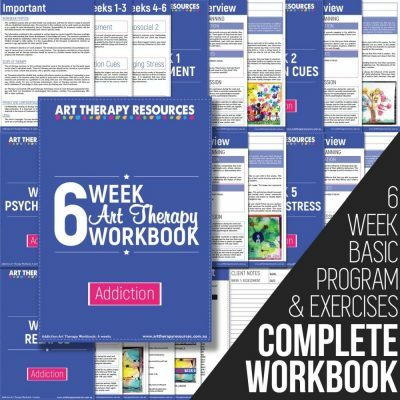 Included in the guidebook is 30 art therapy exercises and 18 general art therapy themes to help develop resilience. 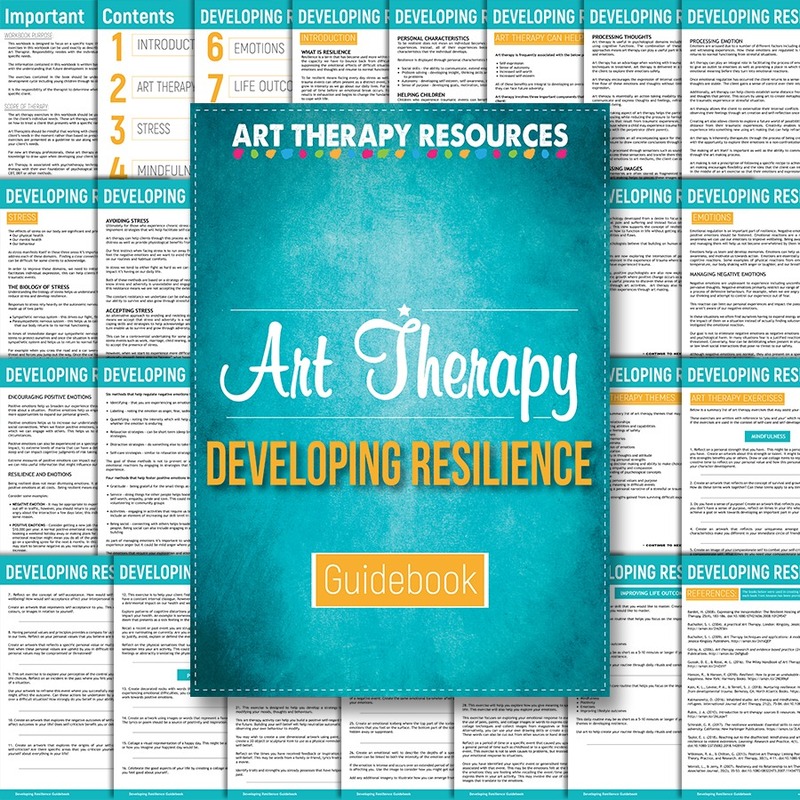 This guidebook provides therapists with a foundational understanding of resilience and how to help your client develop resilience. 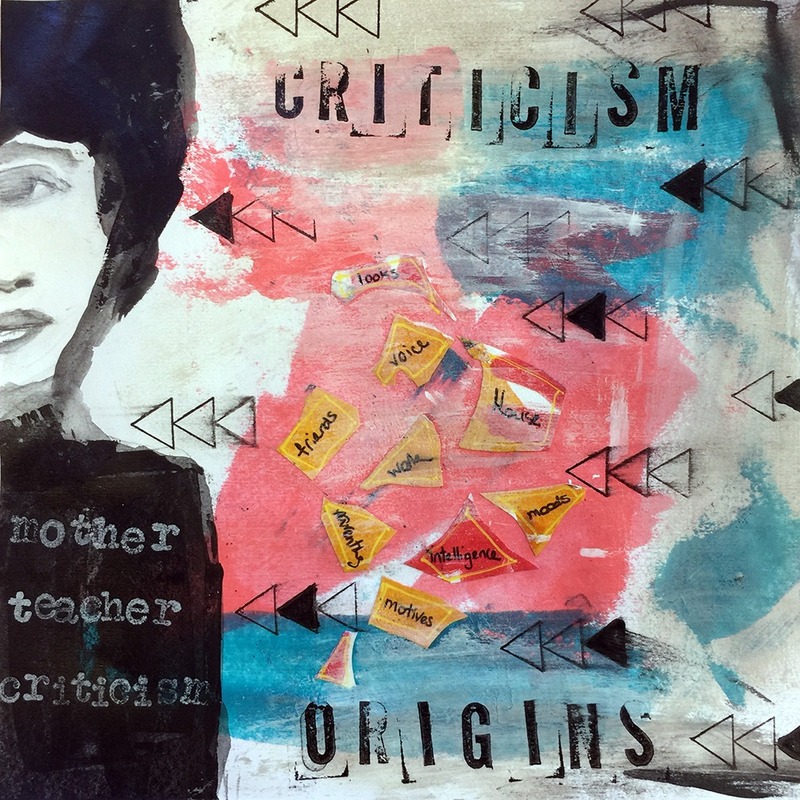 As an art therapist, you can help your client develop resilience through processing thoughts, images, and emotions. Learn how mindfulness can help develop resilience through functional mindfulness and de-stressing mindfulness. 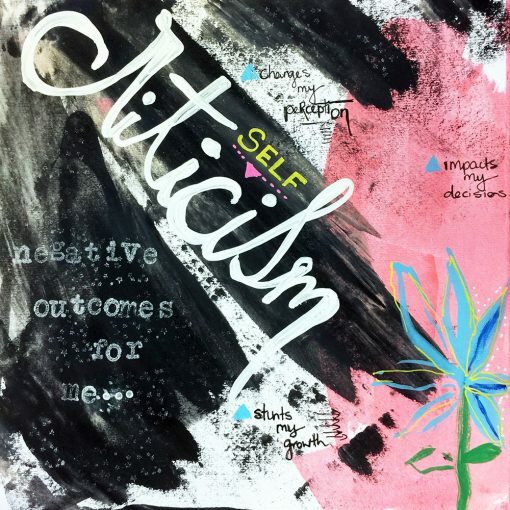 Use positive psychology principles to develop resilience including maintaining a positive attitude and engaging in gratitude practices. Learn how to manage emotions using six methods to help regulate negative emotions and four methods to help encourage positive emotions. Included are 10 strategic methods of developing resilience as recommended by the APA. 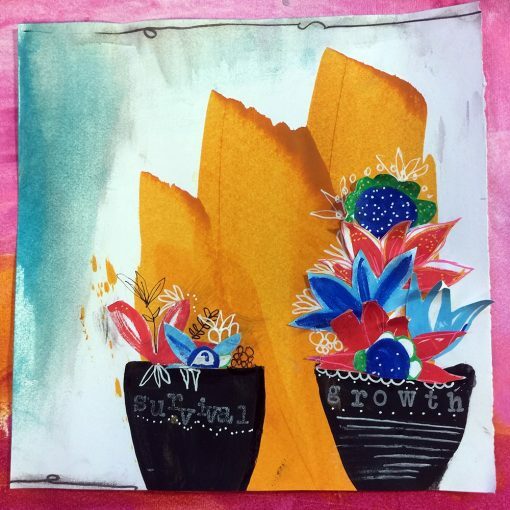 Having a solid understanding of resilience is essential when dealing with clients who have experienced trauma. 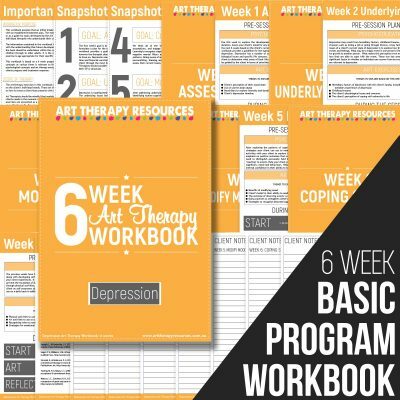 This guide is also useful to help clients deal with the daily stresses that impact wellbeing. Included in the guidebook is a guideline to develop a resilience plan as well as a checklist for pre and post assessment of resilience. 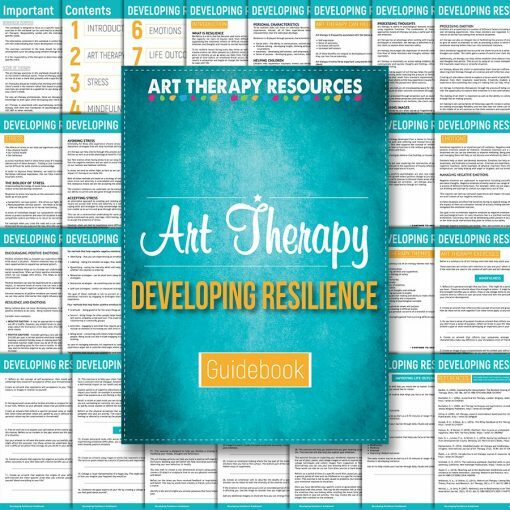 You will find a list of 30 art therapy exercises that you can use with your client to explore the many facets of developing resilience. 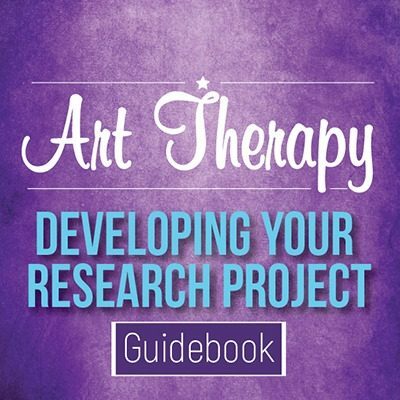 Also included in the guidebook is a list of 18 general art therapy themes that can be built upon to create additional art therapy exercises. Included in the guidebook is a comprehensive reference list of publications that were used to form the content of this guidebook.